Olxam » GATE » GATE 2020 Official Response Sheet. Available Now! 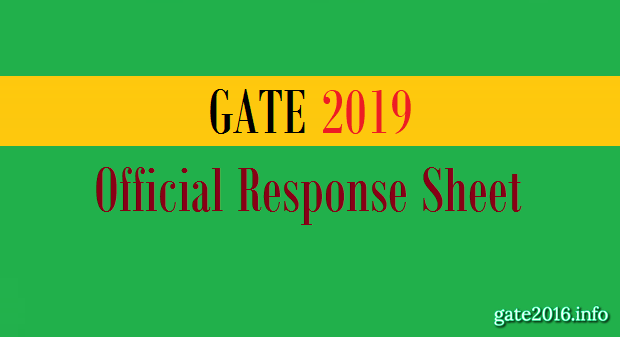 GATE 2019 Result – Check Here! 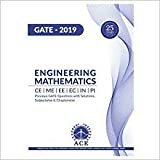 GATE 2019 exam was held on February 2-3, 2019 & February 9 – 10, 2019 (Saturdays and Sundays). 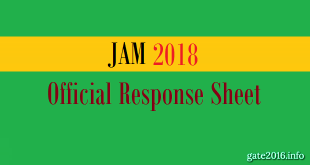 Candidates can check their responses, Responses given by you when you appeared for the Online Computer Based Test (CBT) for GATE 2019 has been ofﬁcially released. 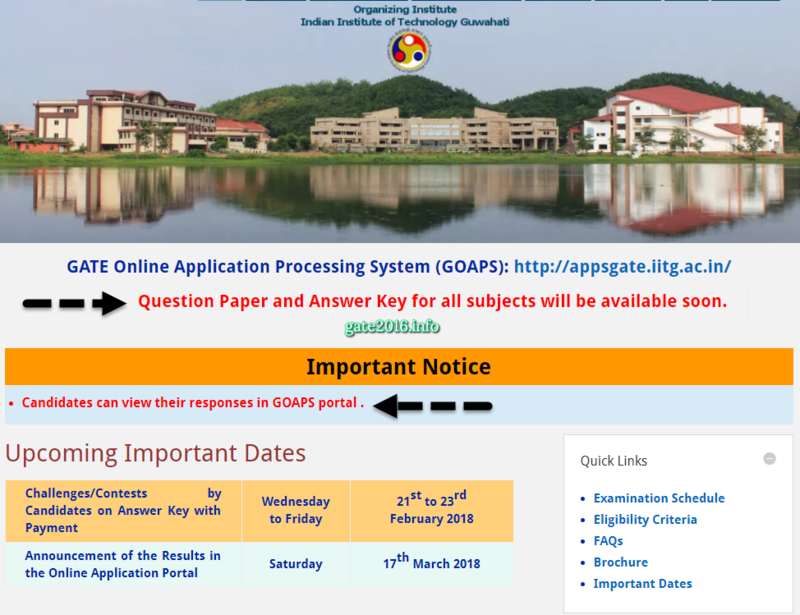 Here we will post every single details which GATE 2019 aspirants will require during GATE 2019 result declaration. Candidates required to visit this page on regular basis for all latest updates related to 2019 result. 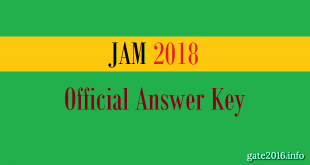 The links for the ofﬁcial GATE 2019 answer keys will also be released very soon. 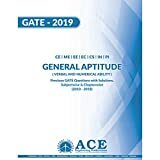 Keep visiting our blog to stay in touch with all the latest GATE 2019 updates.